We sanction up to 100 events per season. These structured tournaments are run on our behalf catering for boys and girls at Under 11, 13, 15, 17 and 19 age groups. 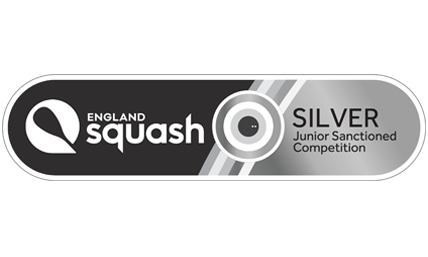 Results from these events count towards your England Squash ranking. 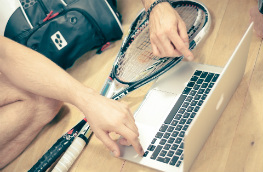 Click here to find out more about junior rankings, and how to be included. Click here to see when and where all 2018/19 junior sanctioned events are taking place. 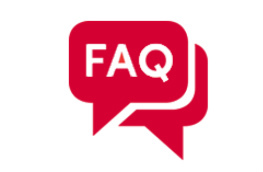 Find out about the changes to sanctioned events for the 2018/19 season. Please feel free to fill in the event feedback form below. There are traditionally seven silver events per year and these are spread across the country throughout the season. Who it's for: open to all, but designed primarily for the higher ranked juniors. Use our event search tool to find a silver event! 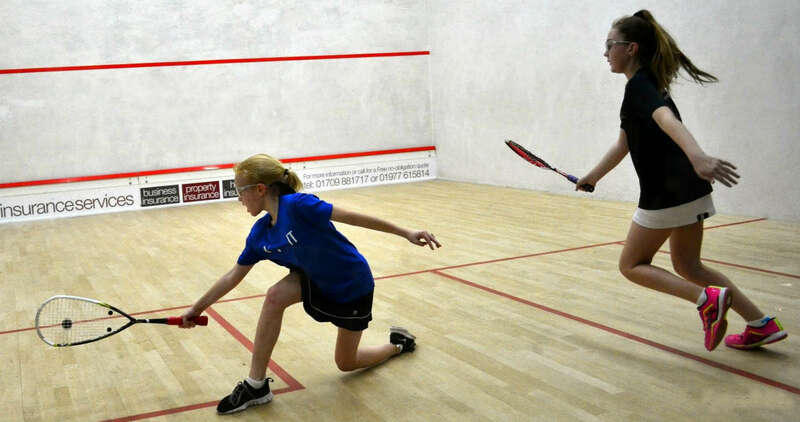 Bronze events are local 'open' tournaments that attract both local players and nationally ranked juniors. Games will be played as best of five. Who it's for: aimed at local juniors who play at club or county level. 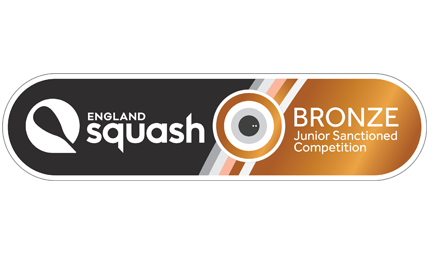 New for 2017/18, they are an entry-level competition acting as the first step into sanctioned events and entry into the national ranking system. Games will be played as best of three. 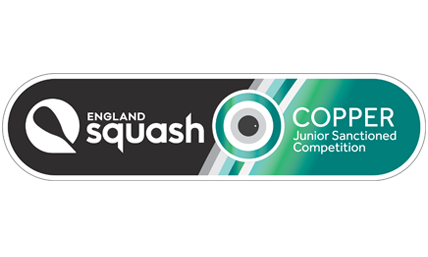 Who's it for: aimed at locally based juniors who are new to the sanctioned event circuit. Use our event search tool to find a copper event!